Multiplying can be a challenging math topic to dive into. It is completely different from addition and subtraction but no less important. Trying to help a child understand multiplication can be difficult but that doesn’t mean it can’t be fun. 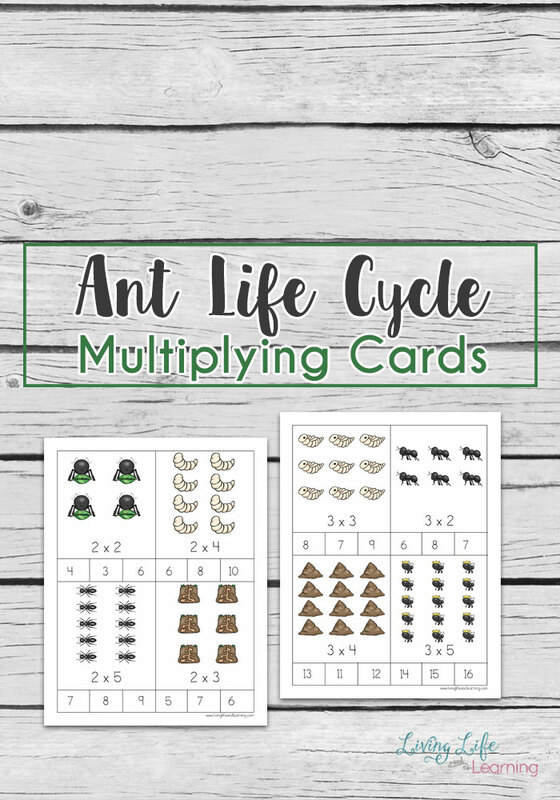 These Ant Life Cycle Multiplication Cards are the perfect way to encourage fun and learning at the same time. We’ve been using clip cards like this for counting for a while now since my kids were just learning to count. It is exciting to bring back the same idea of activity but bringing in a whole new level of learning. 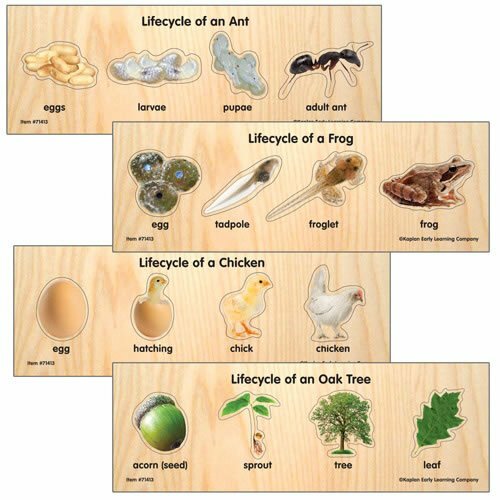 This printable activity is easy to prepare and can last for years. 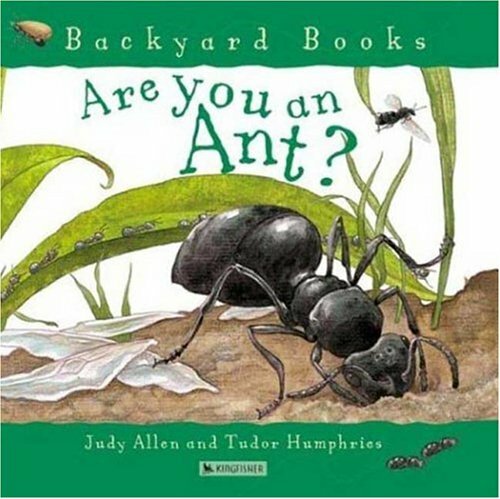 This is a fantastic activity to use in math centers in a classroom or for your own kids at home. 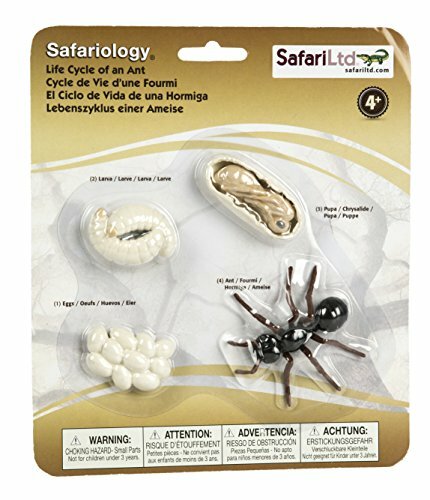 These are even great to take on the go or even can be an excellent activity for on the go. You can have the student clip the correct answer with a clothespin, place a counter or manipulative on top of the answer, laminate them and have them write with a dry erase marker. My kids enjoy using the clothespins still so it’s an added fine motor activity paired with math. These printables include the 2 and 3 times tables up to 12. I was able to get it up to the 5 times table but will need to figure out a new way to do the larger numbers since they can get quite high. 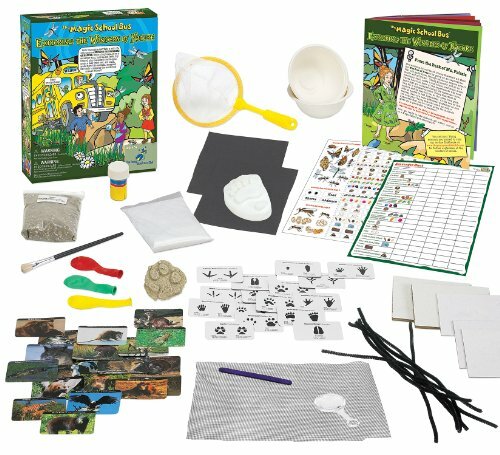 The rest of the printables including I spy and skip counting sheets are included in the Living Life and Learning Lab. My son had a tough time with multiplication so we did a lot of skip counting to get things going first. When my oldest was younger we had an online game that taught him how to multiply but it is no longer available to individuals, it was a wonderful learning tool for my son who loves video games and it made learning math fun. 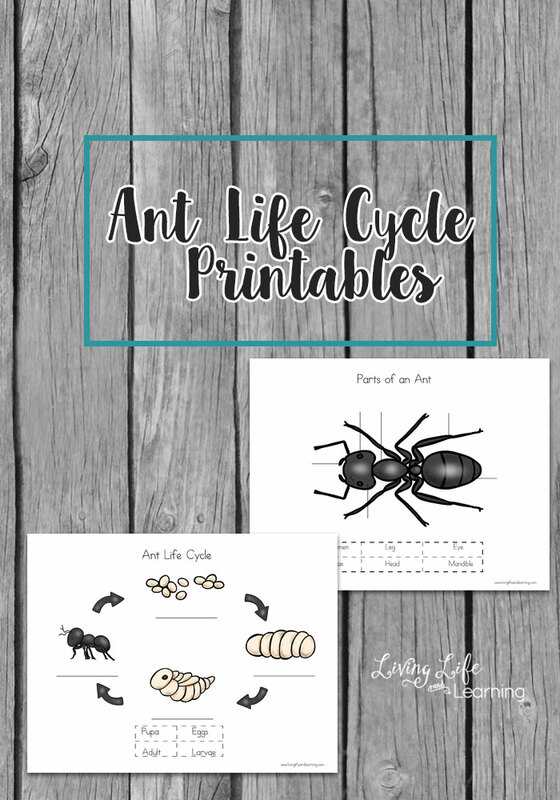 Want more ant life cycle printables?